Your dad has done so much for you throughout your life – protected you from the scary monsters under your bed, made you laugh on your tough days, and most importantly, loved you unconditionally. Why repay him with another tie or coffee mug? This year, show dad how much you truly appreciate him by giving him the gift of health. We at Green Valley have created a list of 8 gifts that will be sure to boost your dad’s well-being. In the busy life of a dad, it’s nearly impossible to pay attention to getting enough daily nutrients. 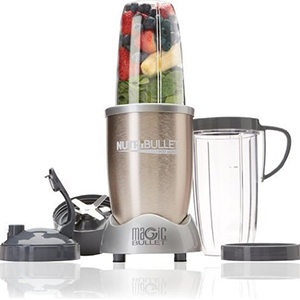 Lend your dad a hand by getting him a Nutribullet Pro Blender, which will whip up shakes and juices in just a matter of seconds. Your dad will love effortlessly combining his favorite fruits and veggies into all sorts of creative cocktails. Whoever said healthy meals aren’t fun, clearly never made zoodles. 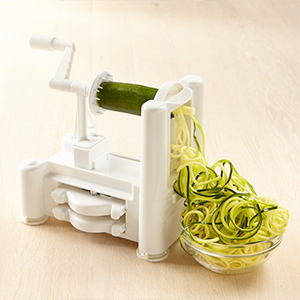 This veggie spiralizer has become a must-have of healthy home cooks— your dad can simply swap pasta with this low-carb, high-fiber alternative for easy-to-make, nutritious dinners any day of the week. Barbeque season is upon us, and grilling is a much healthier way to prepare food. 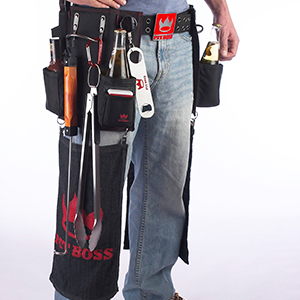 Hook dad up by giving him all the tools he needs to become the ultimate grill master. Your dad will have so much fun with his new toys, he’ll never want to fry food again. For the dads who never take time for themselves, a hammock is the perfect gift to get them to de-stress after a long week. 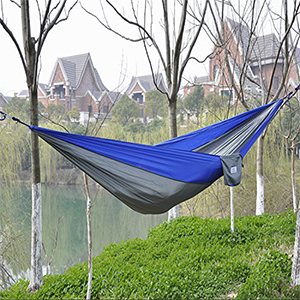 With this portable hammock, dad will be able to kick back and relax in all his favorite spots while letting some positive energy into his life to promote a healthier lifestyle. 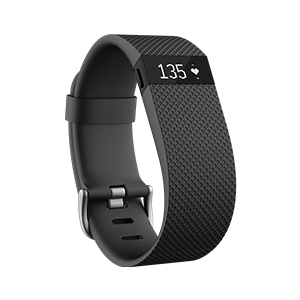 Keep your dad motivated with a secret weapon: The FitBit Charge HR™. This watch will do all the tracking for him including daily steps, calories burned, and it will even monitor heart rate. Don’t be surprised when your dad starts bragging about the 10,000 steps he took in a day. This S’well Water Bottle is a gift that gives in many ways: you’ll keep dad hydrated all day long while also doing your part to help the environment. 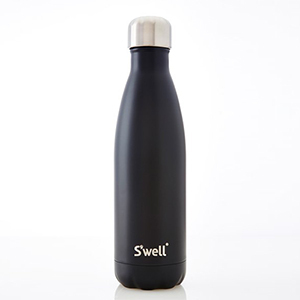 60 million plastic water bottles are used each day in the US, and just one S’well bottle will reduce that number. This handy bottle will maintain the temperature of hot liquids for 12 hours and cold liquids for 24 hours. Even if dad isn’t a yogi, it’s never too late for him to experience the mind and body benefits of yoga. However, in order to do so, he’ll need to be comfortable. 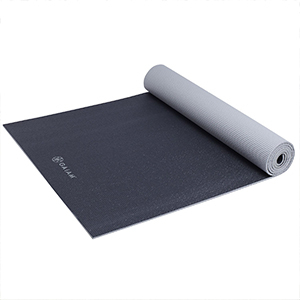 Help dad out with this extra-long yoga mat to allow him to stretch to his full potential. For the easiest and possibly best fit-gift of all, simply plan an outdoor adventure with your dad— a fishing trip, hike, or bike ride. After all, spending time with you is most valuable to your dad. You’ll have a day of priceless memories without breaking the bank. Don’t forget, you’re your dad’s biggest cheerleader! Show your support by giving him a gift to motivate him on his journey to a happier and healthier lifestyle. Got any gift ideas of your own to boost dad’s well-being this Father’s Day? Let us know in the comment section of our Facebook page.